Russia is a battered giant, struggling to rebuild its power and identity in an era of globalization. Several of the essays in this diverse and original collection point to the difficulty of guaranteeing a stable domestic order due to demographic shifts, economic changes, and institutional weaknesses. Other contributors focus on the country's efforts to respond to the challenges posed by globalization, and discuss the various ways in which Russia is reconceptualizing its role as an international actor. Ambivalence is a recurrent theme, according to editor Douglas W. Blum-ambivalence about globalization's costs and benefits and the efforts required to manage them. 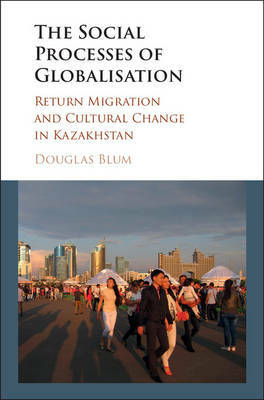 Buy Russia and Globalization by Douglas W. Blum from Australia's Online Independent Bookstore, Boomerang Books. Douglas W. Blum is a professor of political science at Providence College and an adjunct professor of international studies at The Watson Institute for International Studies at Brown University. He has published and spoken on a number of related themes, including the politics of identity formation, Russian and American foreign policy, and energy security in the Caspian basin. 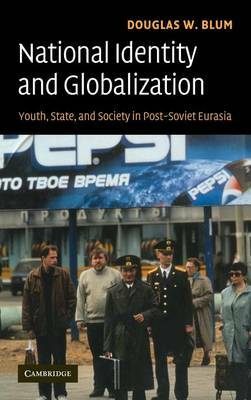 His most recent work is National Identity and Globalization: Youth, State and Society in Post-Soviet Eurasia (Cambridge University Press, 2007).